Intel has said that people shouldn't expect a deluge of Android/Windows hybrid devices. The company has been promoting the ability of its chipsets to both operating systems on the same device. 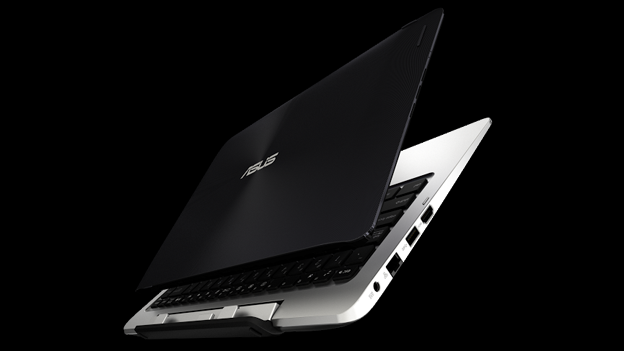 Asus unveiled what it claims is the world's first Windows-Android hybrid device at CES earlier this week. The Asus Transformer Book Duet TD300 has the ability to run both Windows 8.1 and Android on the same device. It is powered by Intel's latest chipset technology. It has confirmed that other Intel customers are “exploring” such devices, but stressed the word exploring. He said that while there are obvious benefits to such a device, it is ultimately still an unproven market. Asus isn't the only company that has said that it is looking into making hybrid operating system devices. However, it is currently unclear exactly how many of those devices will actually make it to market.